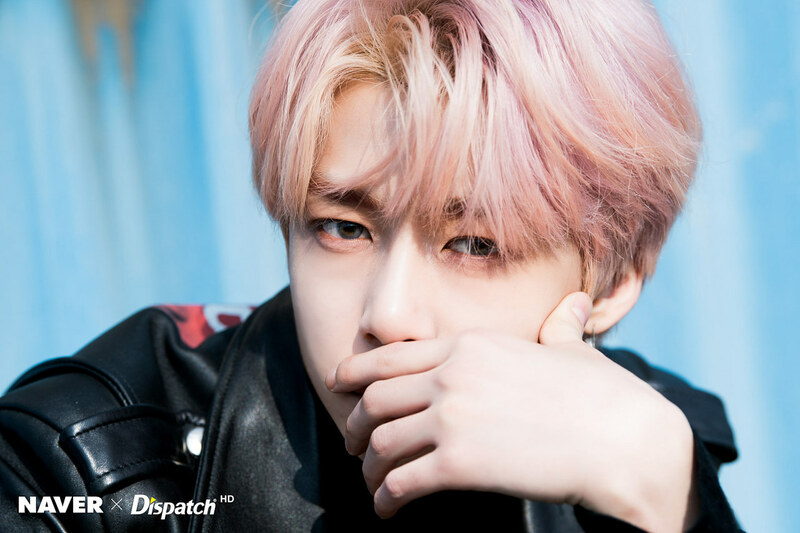 In 2017, there were rumors spreading in various online community about Monsta X’s Hyungwon being involved in a dating relationship. Monsta X fans, called Monbebe, believe Hyungwon has been dating the announcer Kim Yoon-hee. 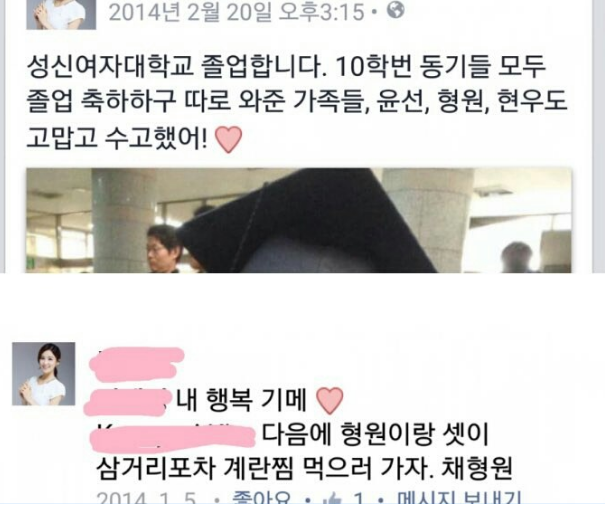 Fans believe they have proof to support their claim that Hyungwon and Kim Yoo-hee dating, based on ‘evidence’ has been circulating on the web. 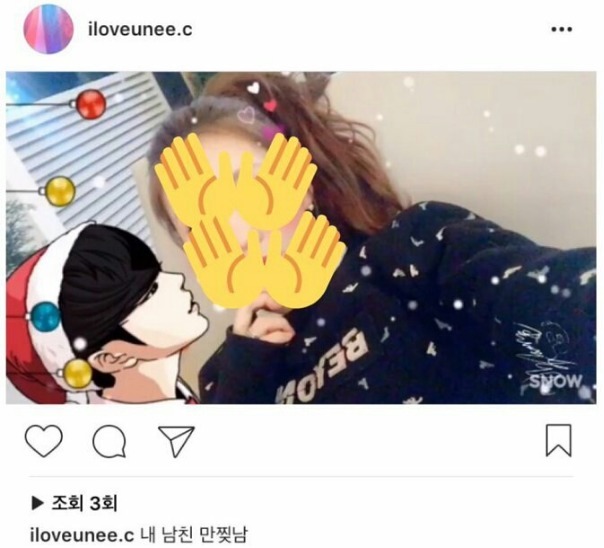 In another her Instagram posts, she used a picture with the caption, “My boyfriend is manjjitnam.” However manjjitnam means a handsome guy who looks like a manga. 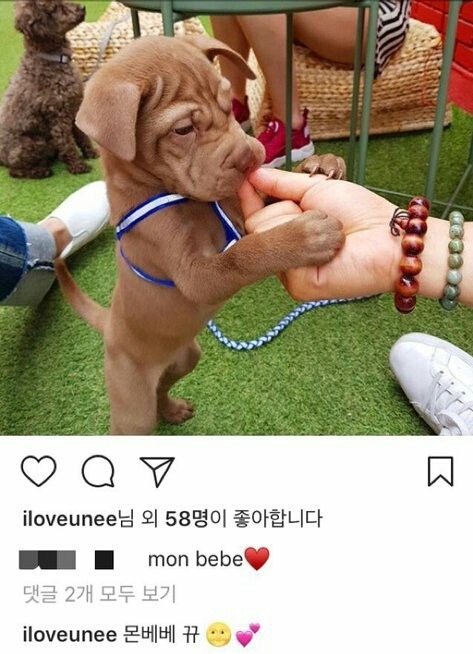 She also posted a picture of a dog on her Instagram with the caption, “Mon bebe”. Monbebe refer to Monsta X’s fansclub official name. 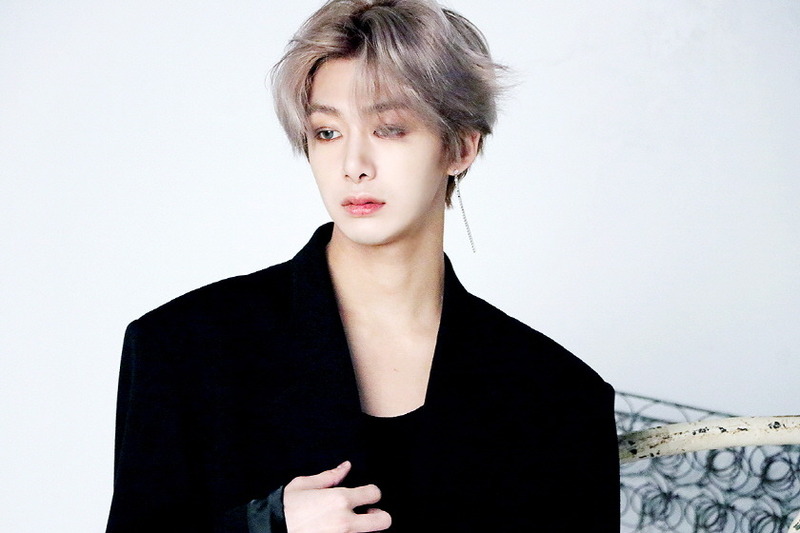 MONSTA X’s Agency Gives Statement to Hyungwon’s Dating Rumor! On August 4, 2017, Starship Entertainment, which is Monsta X’s agency, gave their statement about Hyungwon’s dating rumors. The agency posted to Monsta X’s fan cafe for apologizing to the fans. 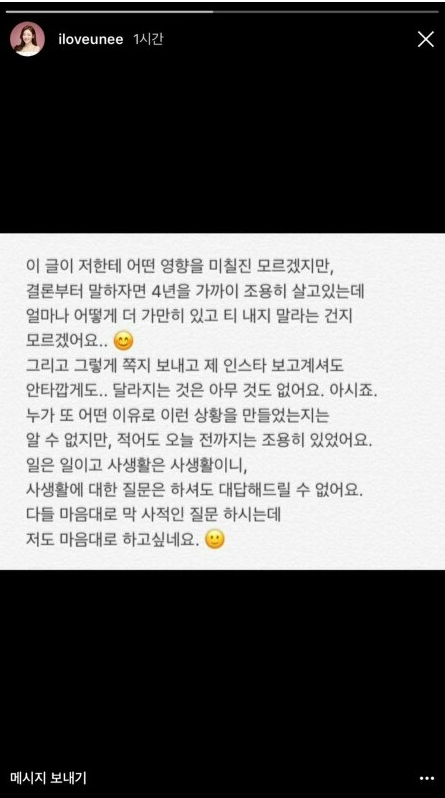 The agency stated that, “Hyungwon and the women he had dating broke up in early 2016, and have not met even once since that time.” Then apologized to the fans for the woman’s post on social media that caused the rumors to spread online. The agency posted then stated again, “We can no longer simply watch as Monsta X and fans are hurt and suffer due to false rumors and malicious comment about Hyungwon online.”. 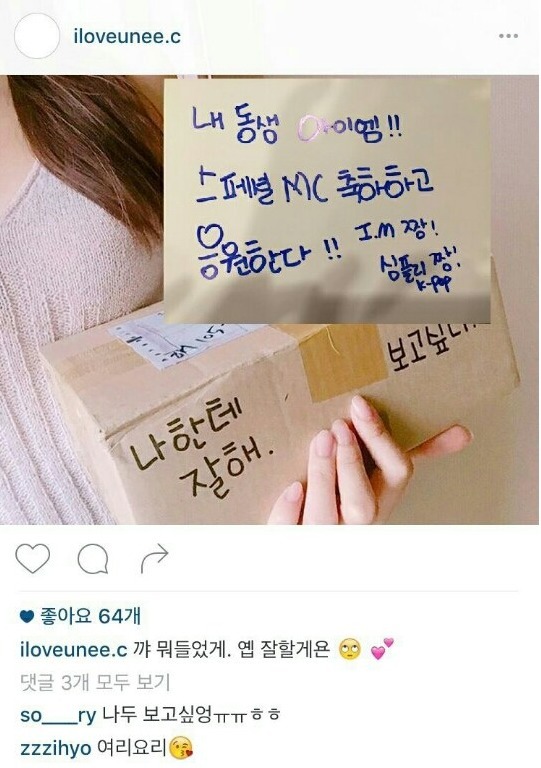 There’s no more info about announcer Kim Yoon-hee, except her that official Instagram account is @iloveunee and she’s currently working as an announcer at SBS cnbc. If you guys find more info about her or Monsta X, kindly leave it in your comments, below!